Viby Teknik AB was founded in 1995 by Håkan Pettersson. Today we have three employees in the company. Sales and contact is made with a number of European countries including Norway, Finland and Germany. 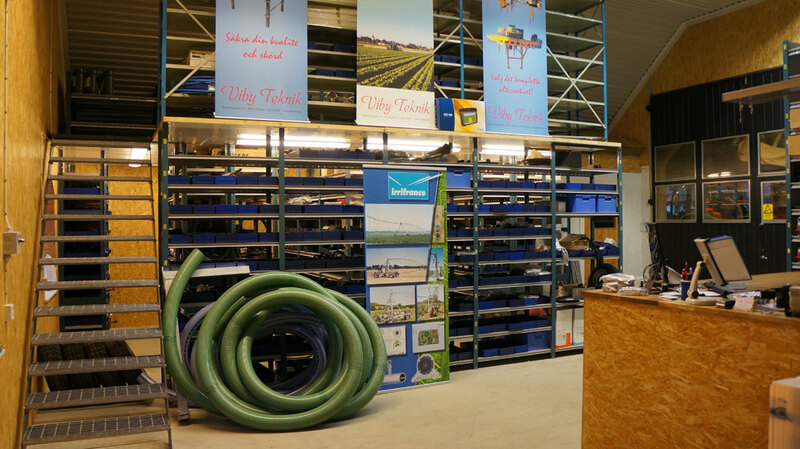 Viby Teknik has patented Cropsurfer and sells the product to farmers and businesses. Viby Teknik also has the Swedish agency for Herbst spray test equipment. We are now also resellers of Lemken sprayers and its other machine applications. In our modern workshop we can service, repair and rebuild / adapt most machines in agriculture and irrigation. It is also here that we manufacture and assemble our products for crop protection and seed treatment equipment.